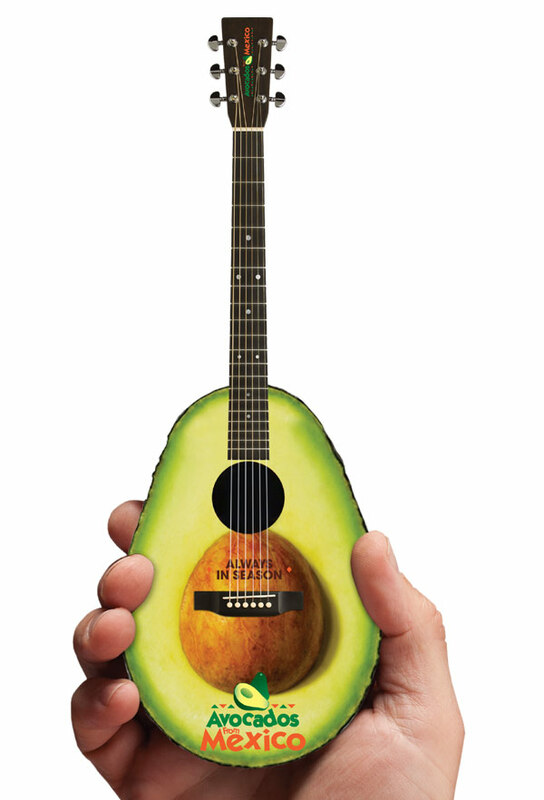 The shape of your logo or products can leave an indelible mark in your audience’s mind. 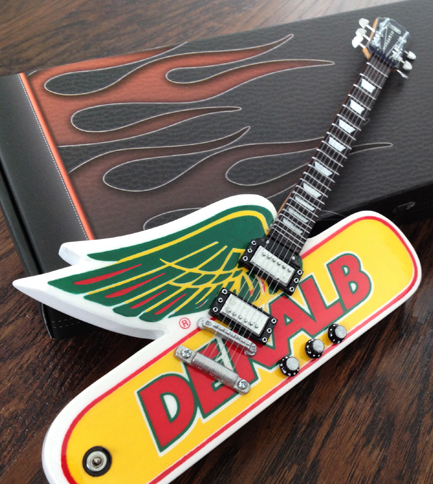 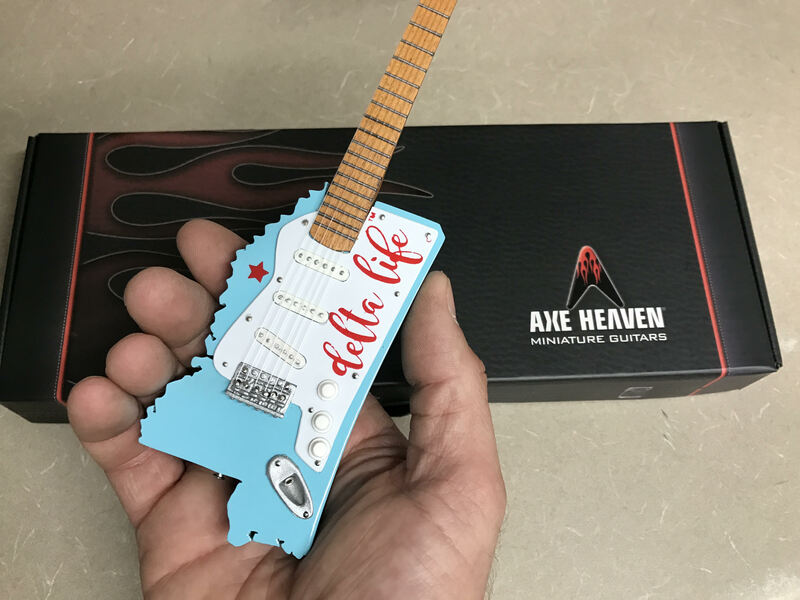 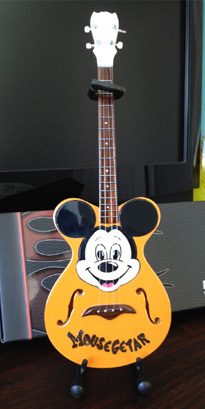 When you want to enhance your brand in a unique fashion that will leave a positive long-lasting impression, then a Custom Shape Promo Mini Guitar might be the perfect branding solution for your campaign. 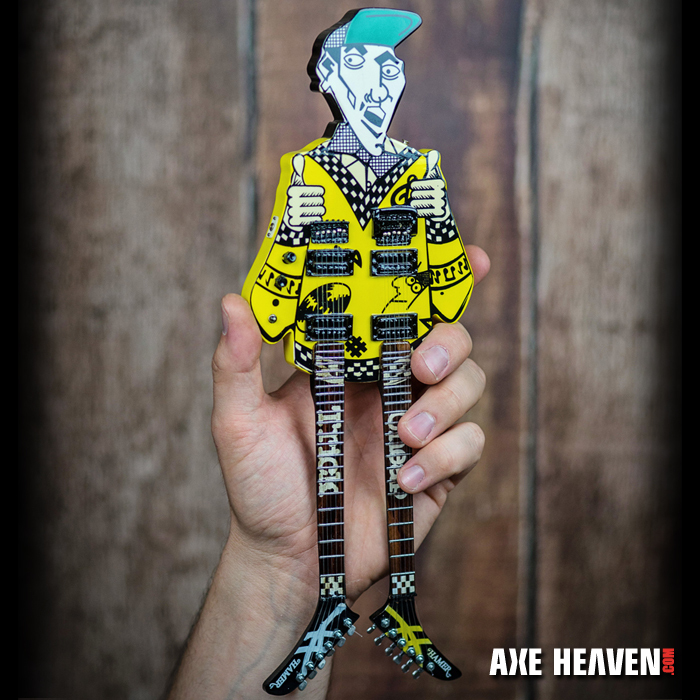 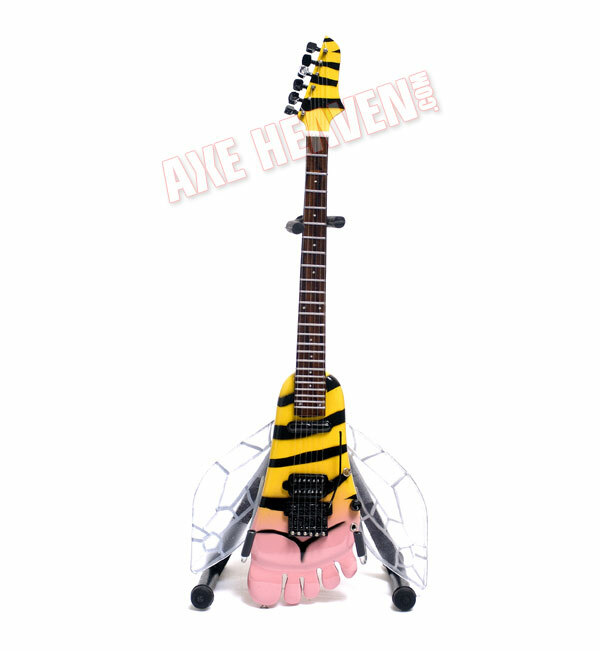 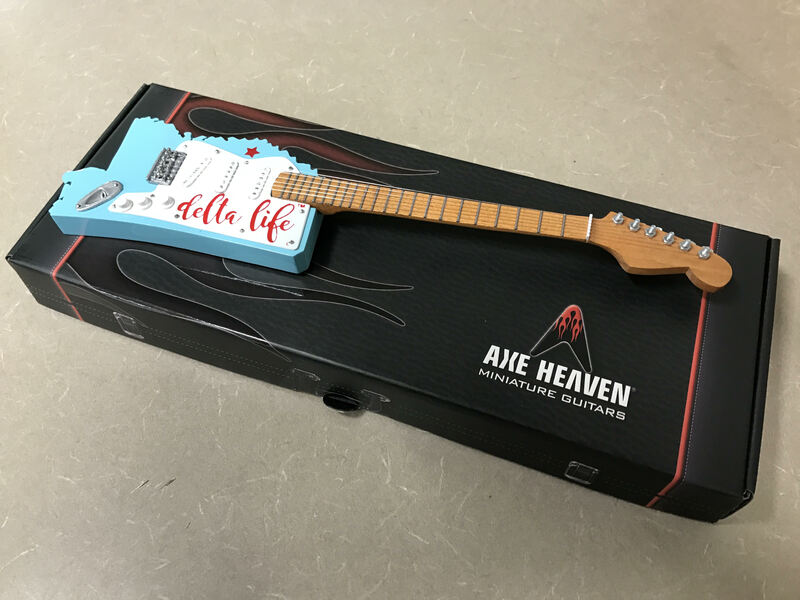 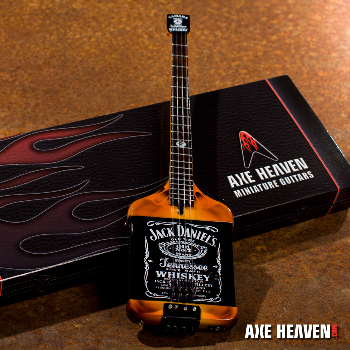 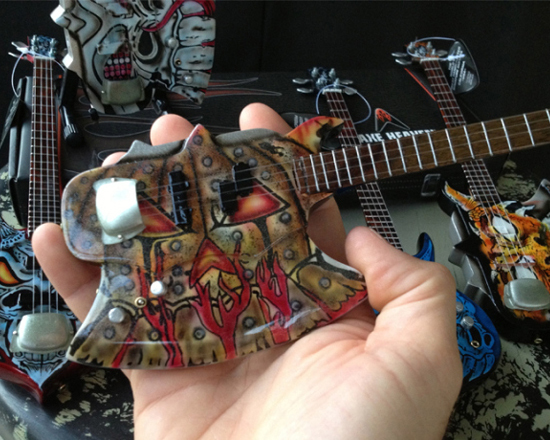 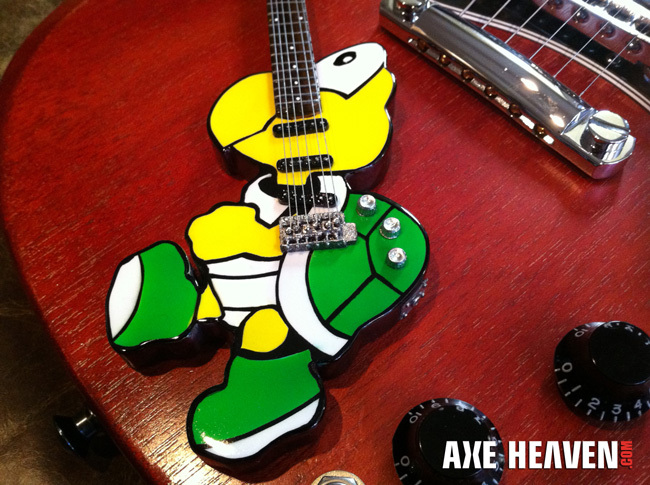 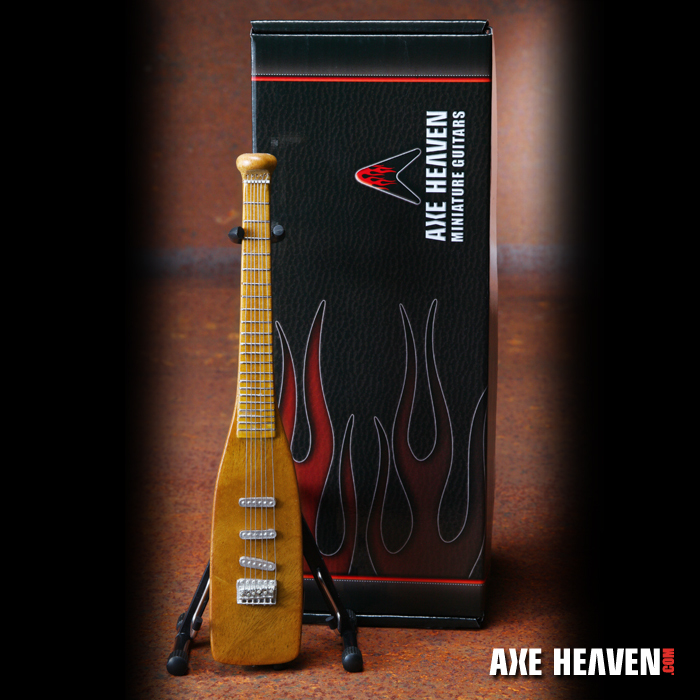 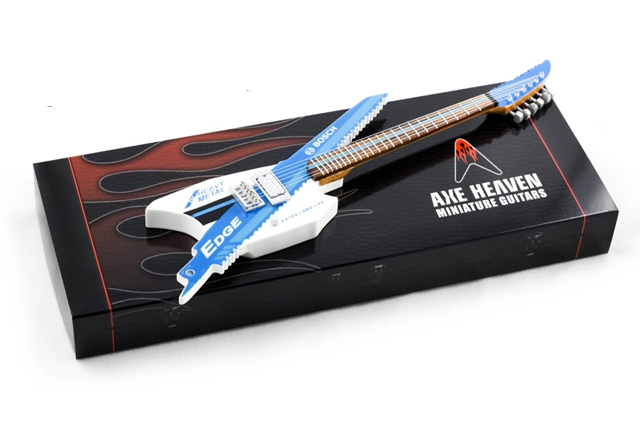 Watch Us Rock on YouTube - Check out AXE HEAVEN® on YouTube for behind the scene videos of your favorite artists and how we handcraft our world famous miniature guitar replicas. 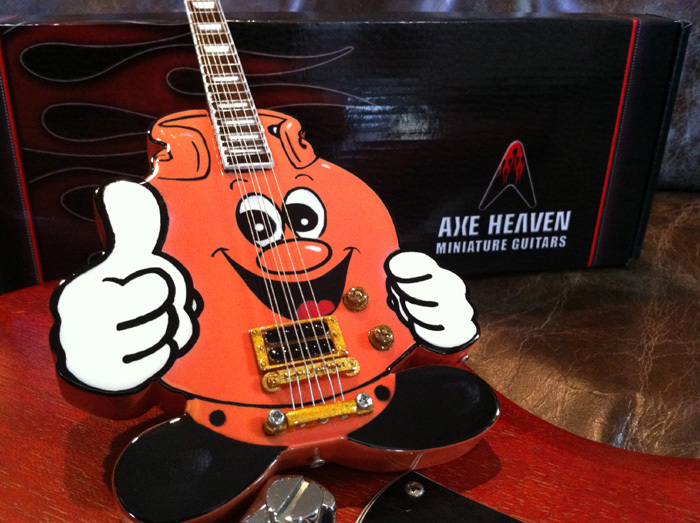 Cutest Puppy Halloween Costume Ever? 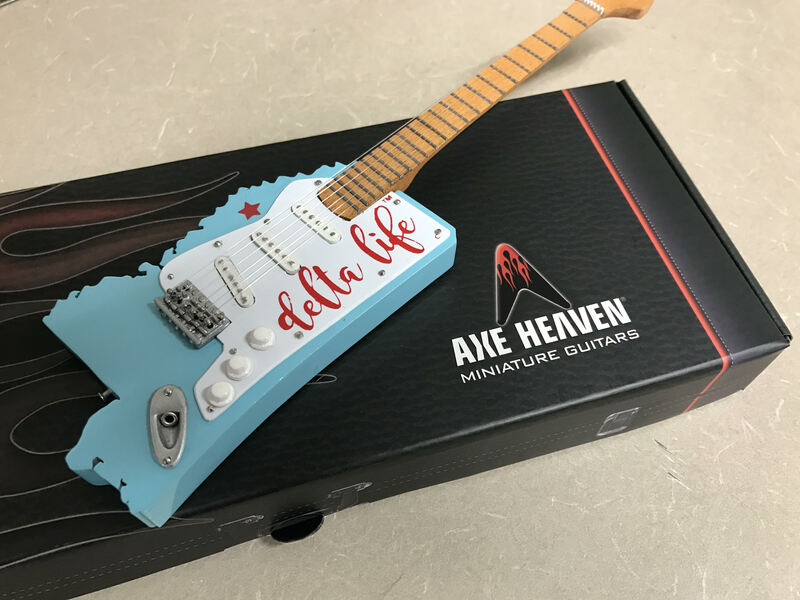 Newsletter - Sign Up & Save!